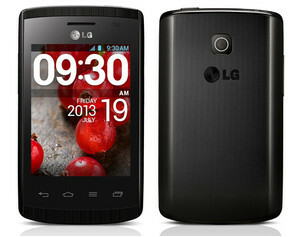 LG mobile has just announced its cute touchscreen phone, the LG Optimus L1 II, a 3-inch display, 1GHz processor and Android 4.1 Jelly Bean! Obviously, its small and easy to keep. An affordable smartphone for LG fan-boy and fan-girls, rumored to be priced at around Php4K+, LG Optimus L1 II will certainly fulfill our Android needs. 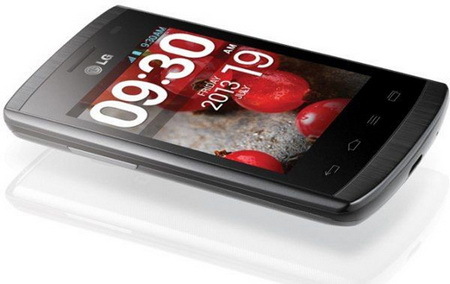 Although it doesn't have that much power, Optimus L1 II can still be prove useful, since its running on Jelly Bean, we can expect good app compatibility, and download as much as you like on PlayStore, and with the help of 512MB RAM, LG Optimus L1 II can accommodate multitasking with minimum lag. Just avoid HD gaming, and your phone will be as fast as you expect. After all, this is LG brand we're talking about. Priced at 1,990,000 Dong in Vietnam, and as per announced, they will release first at Vietnam, then to United Kingdom, Russia. Release date in the Philippines is still unknown, but as per conversion, the price will less likely Php4,000 and up.